This has always been a fun social event during the afternoon and into the evening. 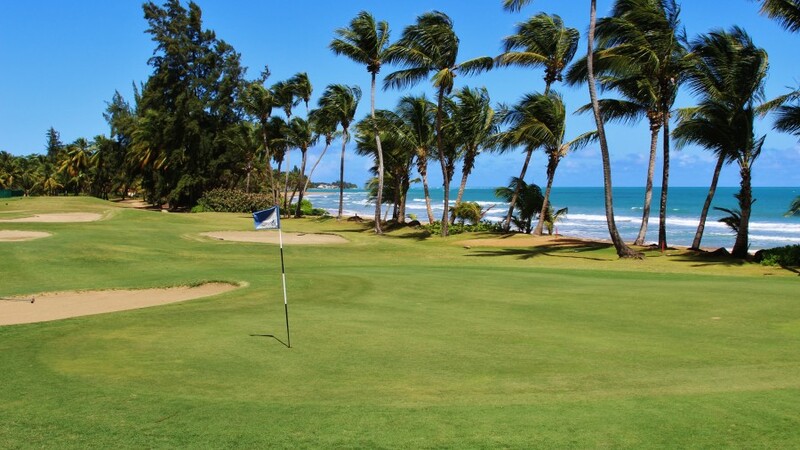 The Riomar golf course is spectacular with 9 holes offering ocean views. Bring your spouse for golf and dinner to Riomar's Oceanside golf course. Cocktails and dinner fill follow. If you are not interested in the golf, please join us for cocktails and dinner. We will also invite the other Ivy’s to join us. $100 per person to join us. Riomar member's Cart and Green fees can be deducted.